A powerful thesis developed by entrepreneur and venture capitalist Steve Case (CEO of Revolution) reads as follows: Silicon Valley’s innovation diaspora is migrating to parts known (e.g., the Boston area) and unknown (e.g., Cincinnati). However, people in New Bedford have been innovating for centuries. New Bedford was not deemed the wealthiest city in the world twice because it was a “copy-cat”. 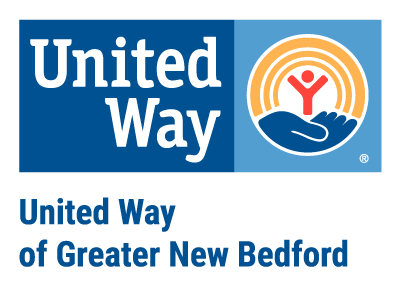 To bolster all of this, the United Way of Greater New Bedford has created an innovation fund aimed at regional, social and public service agencies. Among the biggest grand challenges the fund will be addressing are: health (UNSDG 3), education (UNSDG 4), and social justice (UNSDG 11). ImpactLABS Managing Director Chris Rezendes is having a blast serving on the committee, where he can marry his passion for social justice with his experience in tech to achieve community resilience through newer, more durable business models. Moving forward, ImpactLABS’ role in this committee will include: reviewing applications, conducting interviews, participating in selection processes, mentorships, and more. Much of this will be taking place over the next 2 months.